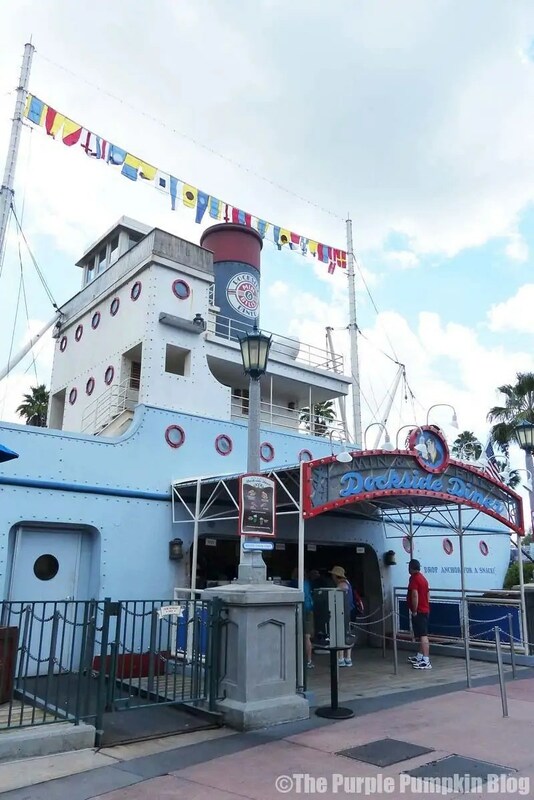 Visiting Walt Disney World and any of their theme parks is as much about the food and dining as it is about the rides, parades and entertainment! I bet you won’t find a single person who has been to the World that doesn’t have a favourite snack or quick service location or restaurant… probably several favourites! 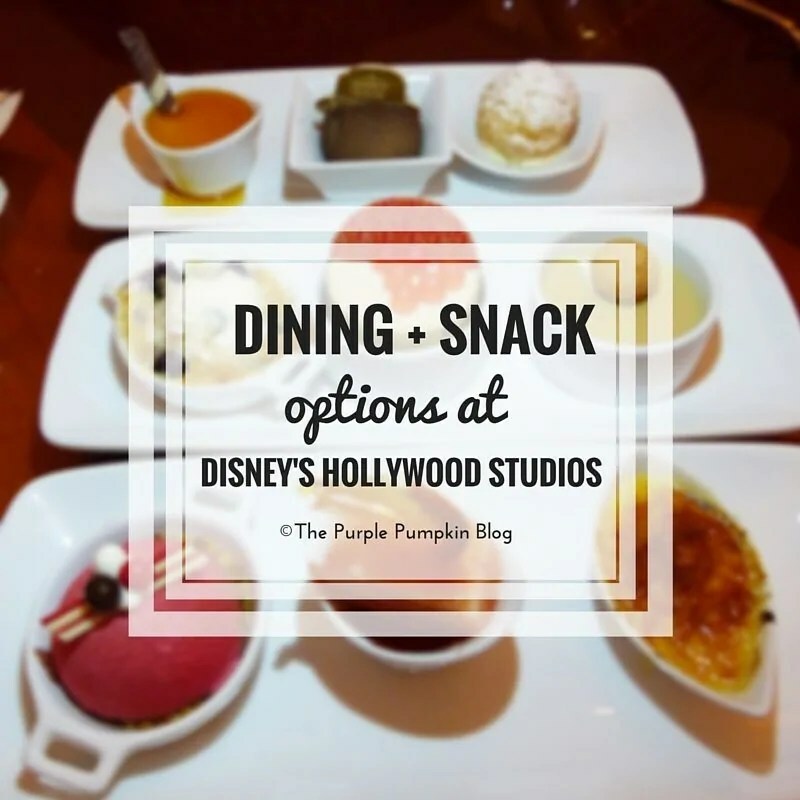 I thought I would write about the dining options at each of the four theme parks: Magic Kingdom, Animal Kingdom, Hollywood Studios and Epcot. 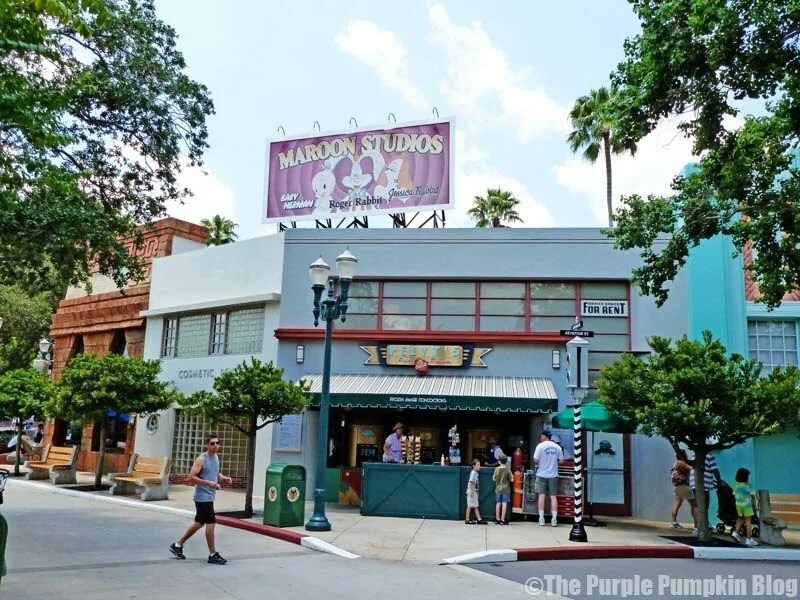 This week it is the turn of Disney’s Hollywood Studios. An all American diner, complete with servers who will tell you off if you’ve not eaten all of your vegetables, or remind you to keep your elbows off the table! 1950s televisions are placed throughout the restuarant, playing 50s sitcoms, and the decor is very kitsch! Menu favourites include meatloaf, fried chicken, pot roast, and chicken pot pie; with warm apple crisp or brownies for dessert, washed down with root beer floats or milkshakes. 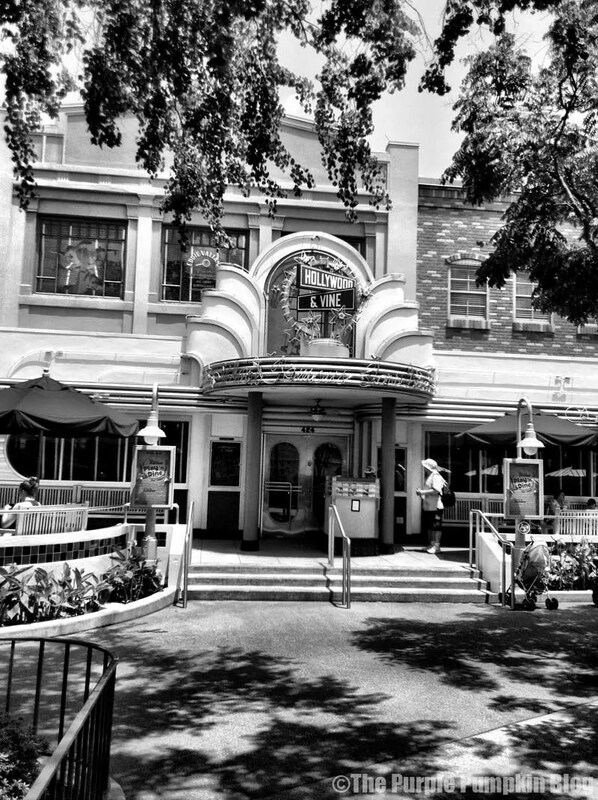 An art-deco themed quick service establishment, with plenty of seating inside, and outside. Serves salads, seafood, sandwiches, soft and alcoholic drinks, including a speciality cocktail. Snacks include: fresh fruit, vegetables, trail mix, Mickey pretzels, soft drinks, beer and speciality cocktails. 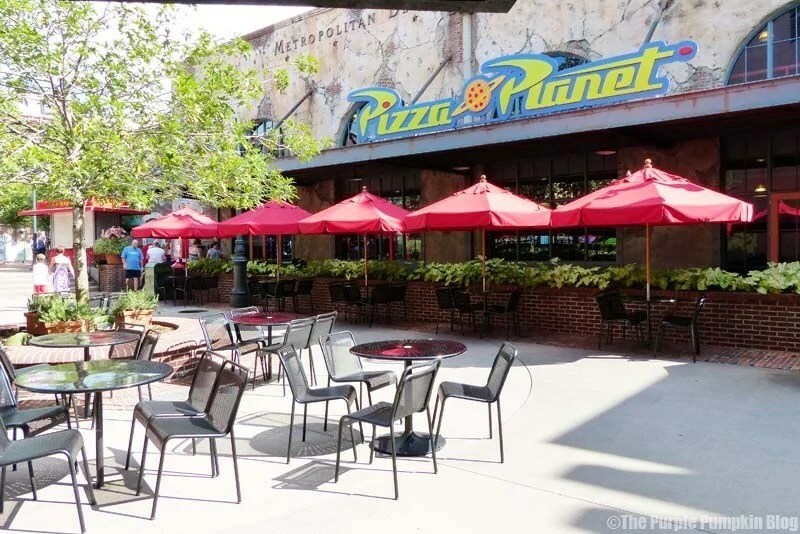 Plenty of indoor and outdoor seating. Serving some salads (I had the South Western Salad here before, which was delicious! ), burgers, hot dogs, and sandwiches; plus desserts like cupcakes and chocolate mousse. Soft drinks, beer, wine and speciality cocktails also served. A fun themed kiosk selling fruit, vegetables, potato chips, soft drinks, and ice creams, including frozen bananas, Mickey’s Ice Cream Bar, and Mickey’s Ice Cream Sandwich. Menu includes Caesar salad, pizza, hot deli sandwiches, desserts, soft drinks, hot drinks, beer and wine. A small menu including pita, and potato chips, whole fruit, granola bars, water, and another spot to buy a Mickey Ice Cream Bar or Sandwich. A place to buy some barbecue food including ribs, chicken and jumbo turkey legs; as well as speciality hot dogs like the Macaroni and Cheese and Truffle Oil Hot Dog. Desserts, soft drinks and beer also available. 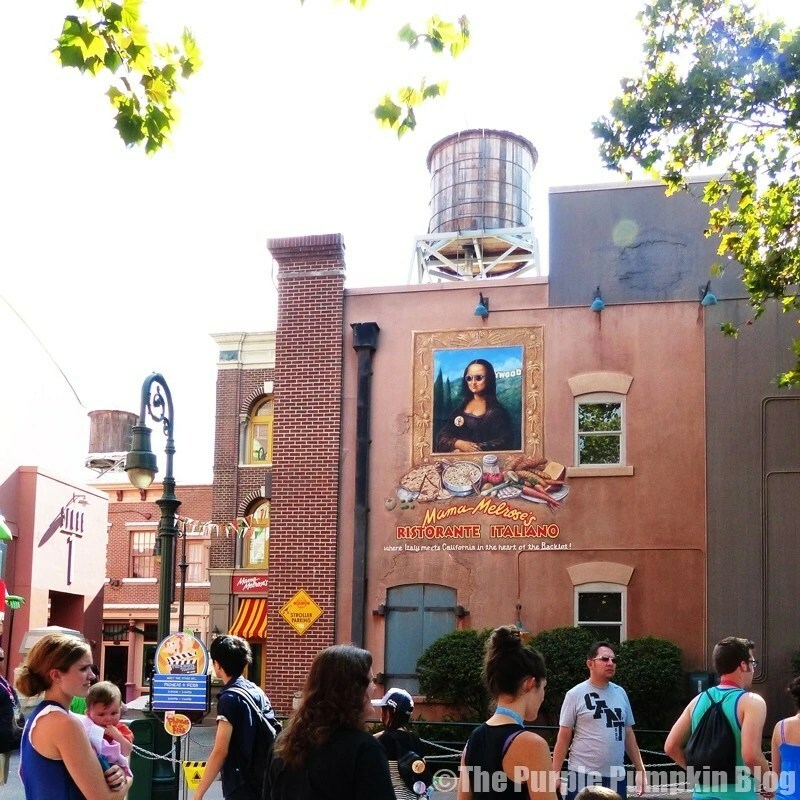 A themed kiosk near Lights, Motors, Action! Extreme Stunt Show, selling corn dogs, nachos, hot dogs, potato chips, trail mix, whole fruit, and s’mores; as well as soft drinks, frozen drinks, speciality cocktails, and wine. Opposite Toy Story Midway Mania, you can buy popcorn (in a souvenir bucket if you wish) frozen drinks, and the usual Disney snacks like trail mix, and potato chips. During breakfast time there are pastries and muffins for sale. You can also buy soft drinks, water and coffee. Full bar, including frozen (non-alcoholic) beverages, speciality cocktails, like the High Octane made with Tito’s Handmade Vodka, Bacardi Superior Rum, Hendrick’s Gin, Blue Curacao, and Sweet-and-Sour with a splash of Sprite, and Frozen Rum Runner made with Don Q Cristal Rum, Blackberry brandy, creme de banana and tropical juices topped with a float of Myer’s Original Dark Rum. Plus beer, and wine. We dined here in 2014, and had a wonderful meal. You can’t dine and not order the famous Cobb Salad! Appetizers include crab cakes, and salads; entrees include steak, seafood, duck, and lobster; and dessert is a choice of 3 mini desserts from a list of 9 – the grapefruit cake is their speciality! One of the restaurants as part of the Fantasmic! Dining Package. An outdoor lounge serving drinks and small plates including charcuterie, and sliders, plus desserts. Drinks menu includes cocktails, beer, and wine. 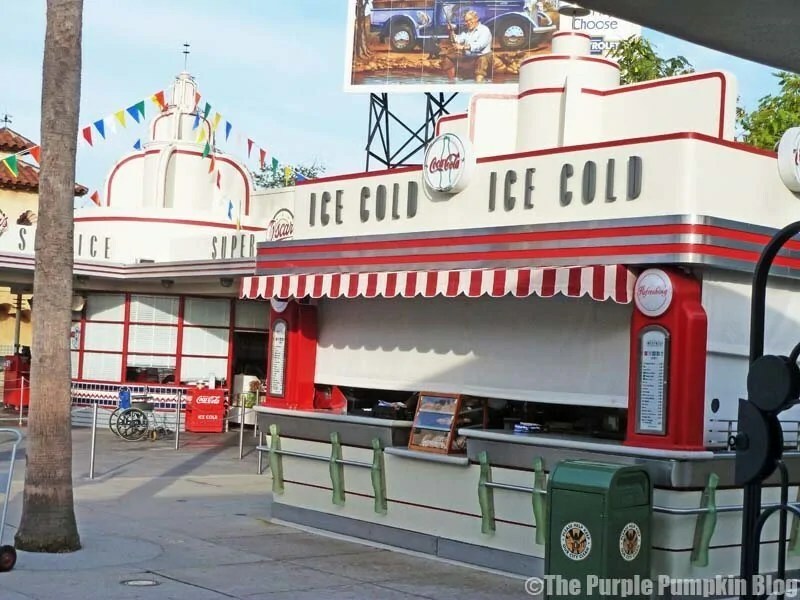 This is located near Fantasmic!, so you can grab a snack to enjoy on the bleachers as you watch the show: hot dogs, nachos, popcorn, corn dogs and Mickey pretzels; plus ice creams, soft drinks, speciality cocktails, beer, and wine. An ice cream stand (flavours include chocolate, Vanilla, Orange Sherbet, Strawberry, Cookies & Cream, Mint Chocolate Chip, Butter Pecan, or Fat-Free No-Sugar Added Vanilla) where you can buy a cone or a cup, or one of the other frozen desserts like a sundae or a cookie sandwich. A 1940s style cafeteria, serving a character buffet (Doc McStuffins, Sofia the First, Handy Mandy and Jake of the Never Land Pirates) for breakfast and lunch, and a regular buffet for dinner. Various dishes on offer including salads, chicken, carved meats, vegetables, pasta, plus desserts and drinks. Breakfast is the usual fayre, including fresh fruit, cereals, a burrito bar, a yoghurt bar, French toast, eggs, bacon, sausage gravy and biscuits. One of the restaurants as part of the Fantasmic! Dining Package. 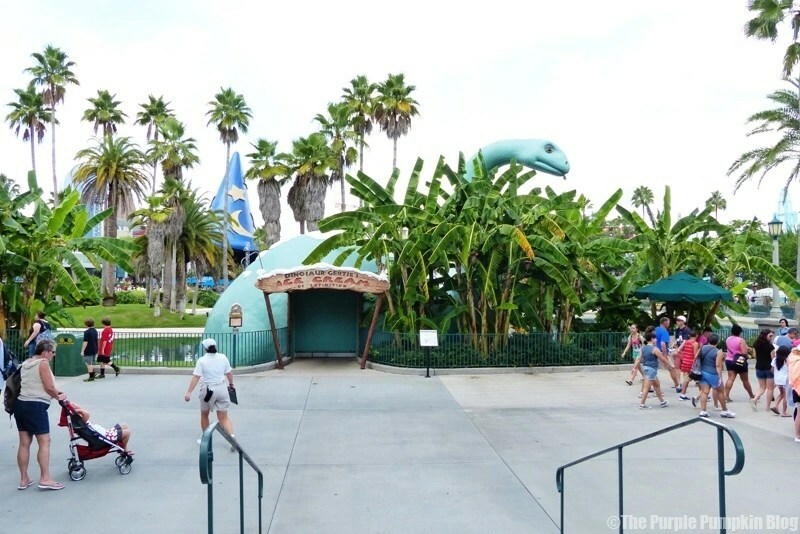 Grab a snack as you enter the park: potato chips, fruit, trail mix, cinnamon rolls, muffins, Mickey ice creams, soft drinks, including juices, coffee, and iced coffees. Some items are seasonal here. Snacks include cookies and doughnuts, with beverages such as water, coffee, tea, frozen drinks, and speciality cocktails. 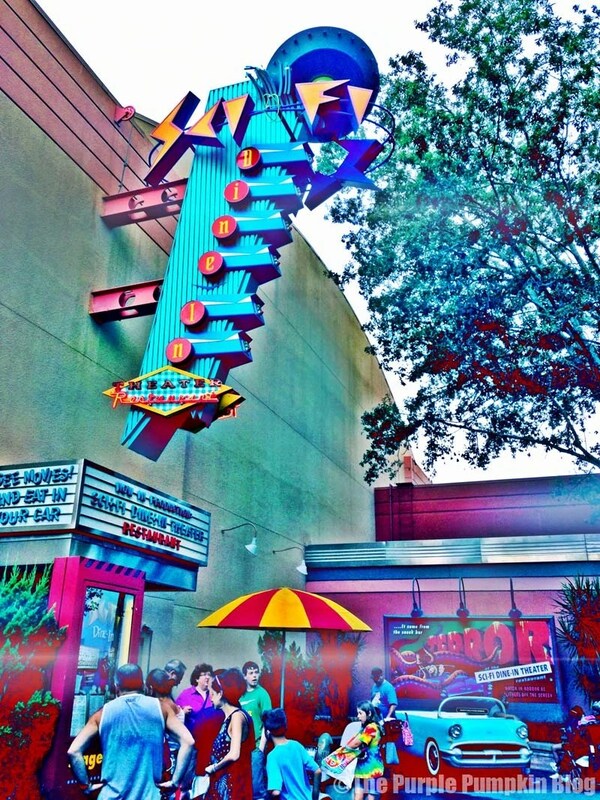 Hot dogs, potato chips, cookies, waffle ice cream cones, soft drinks, speciality cocktails, and beer can be found at this kiosk near Rock ‘n’ Roller Coaster featuring Aerosmith. Italian food including calamari, and minestrone appetizers; flatbreads with various toppings, pasta, steak, chicken, and seafood entrees; plus Italian desserts like cannoli, gelato, and tiramisu. One of the restaurants as part of the Fantasmic! Dining Package. Housed in the S.S Down The Hatch, Min & Bill’s represents a style called “California Crazy” which was popular in the 1930s. Serving jumbo turkey legs, footlong hot dogs, mac ‘n’ cheese, and clam chowder in a bread bowl. Plus snacks like potato chips, cookies and milkshakes. Soft drinks, coffee, a speciality cocktail and beers also served. 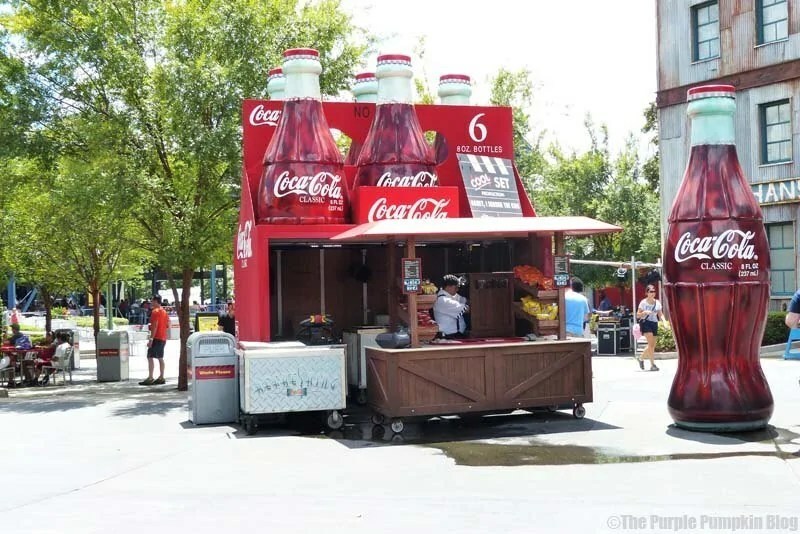 You can buy funnel cakes and waffle cones, plus soft drinks and beer at this kiosk near Indiana Jones Epic Stunt Spectacular. 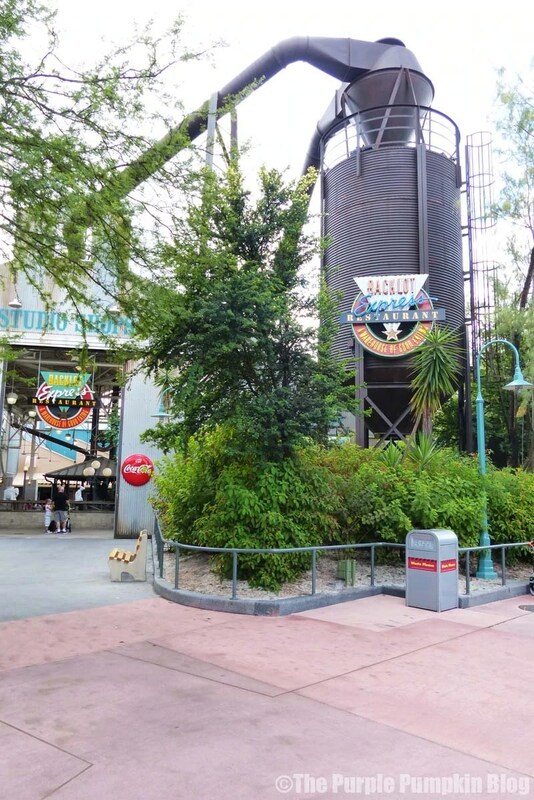 Soft drinks, frozen drinks (both with and without alcohol) can be bought here, alongside the usual Disney theme park snacks: fresh fruit, vegetables, trail mix, frozen bananas, and Mickey’s Ice Cream Bars and Sandwiches. Features a gaming arcade, and is very noisy. Seating both indoors and out. Sells pizza, subs, and salads, alongside cookies and cupcakes. Soft drinks, as well as beer, wine and a speciality cocktail called The Claw made with Sauza Gold Tequila, Bols Amaretto, Triple Sec, and Sweet-and-Sour topped with lemon-lime foam and served with a souvenir glow cube. 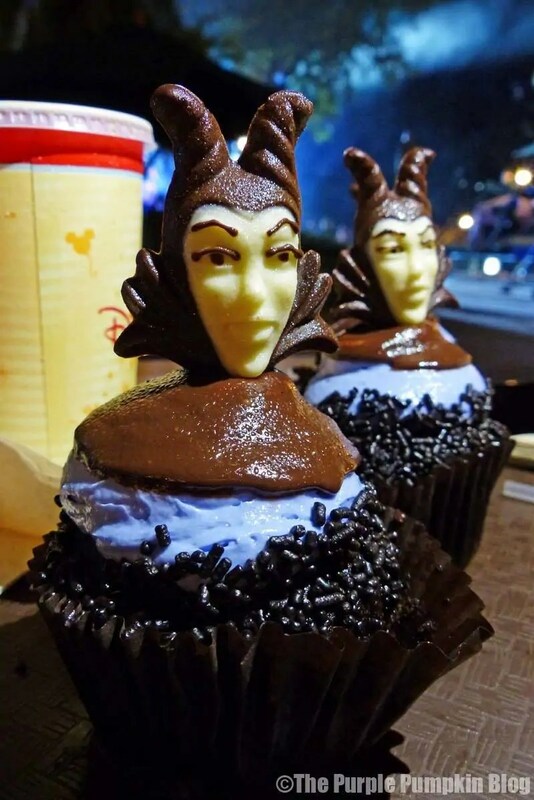 Serves burgers, nuggets and bean burgers, plus a speciality cupcake (we bought a Maleficent cupcake here during the Villains Unleashed event). Plus soft drinks, coffee, beer, and wine. Designed to resemble an old drive-in movie, you sit in booths that look like vintage American cars, whilst old B-Movies play on the screen. American diner fayre, including onion rings, fried pickles, burgers, deli sandwiches, steak, and more. Desserts include peanut butter chocolate cake, and hot fudge sundaes; while drinks are the usual Coca-Cola products, milkshakes, beer, wine, and speciality cocktails like the Magical Star Cocktail made with X-Fusion Organic Mango and Passion Fruit Liqueur, Parrot Bay Coconut Rum, Pineapple Juice, and a souvenir Multicolored Glow Cube. 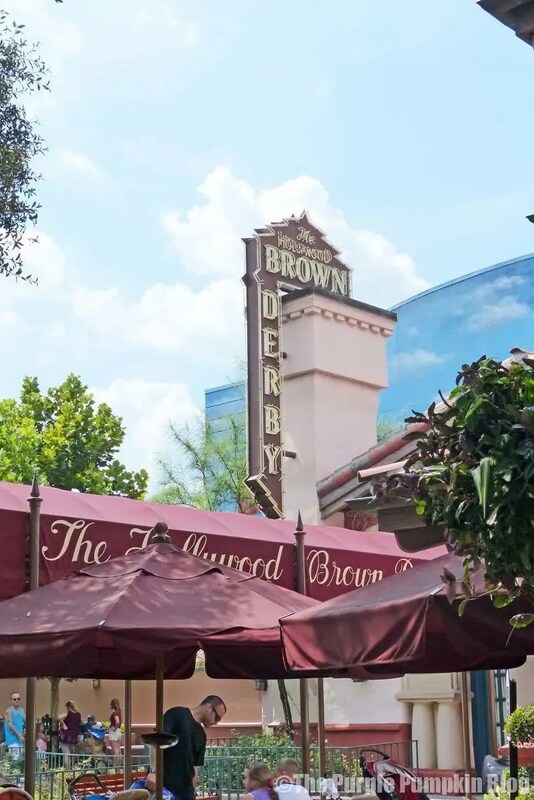 Limited seating, and set just behind the Hollywood Brown Derby. Sells sushi, sandwiches, desserts, and an extensive list of baked goods, including: turnovers, Danish pastries, muffins, tarts, bagels, croisssants, cupcakes and brownies; plus Soft drinks, coffee, and wine. Near Lights, Motors, Action! Extreme Stunt Show, serving sandwiches, salads, and wraps, plus desserts, soft drinks, speciality cocktails, beer, and wine. Sells not only popcorn, but pretzels, nachos, fruit, soft drinks, and beer. Selling a range of snacks (fresh fruit, potato chips); small plates – after 4pm (chickens skewers, flatbreads); baked goods (muffins, brownies, cakes, pastries) alongside Starbucks coffee and other drinks. They also serve breakfast (mainly sandwiches and wraps); and lunch (bistro boxes, sandwiches). Buy a jumbo turkey leg here! What else? Soft drinks, and beer. Located near the exit of Tower of Terror, you can buy assorted cookies, muffins, and pastries along side coffee, tea, and speciality cocktails. A retro bar, where you can watch 50s TV and enjoy a full bar with speciality cocktails including: Mowie Wowie made with Malibu Rum, Melon Liqueur, Peach Schnapps, Orange and Pineapple Juices, and Uncle Tim’s Summer Breeze made with a mix of Bombay Gin, Cherry Brandy, Sweet & Sour Mix and Sprite. Also serves the men from 50s Prime Time Cafe. A bakery serving a range of baked goods, including some Mickey shaped products – cookies, cupcakes, and macaroons. Also serves Goofy’s Glaciers (with souvenir cups), soft drinks, and iced coffee. 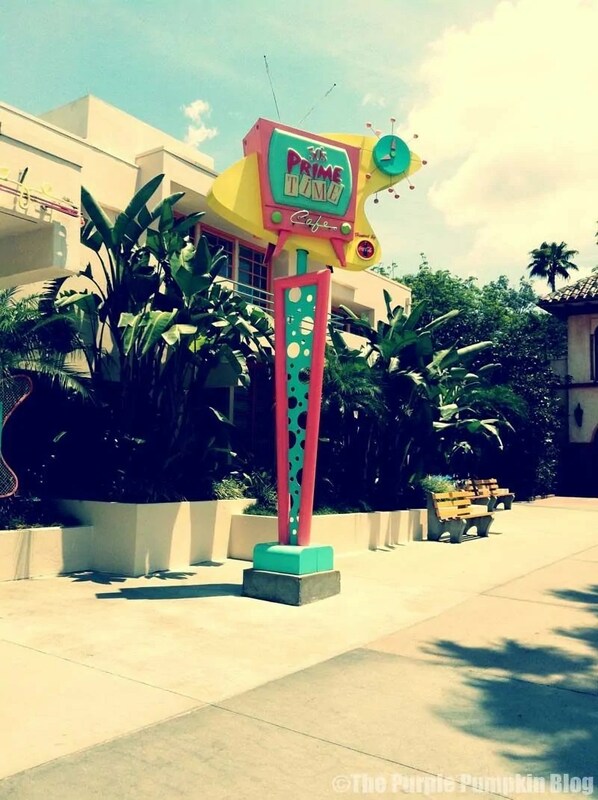 What are your favourite places to dine or grab a snack at Disney’s Hollywood Studios? 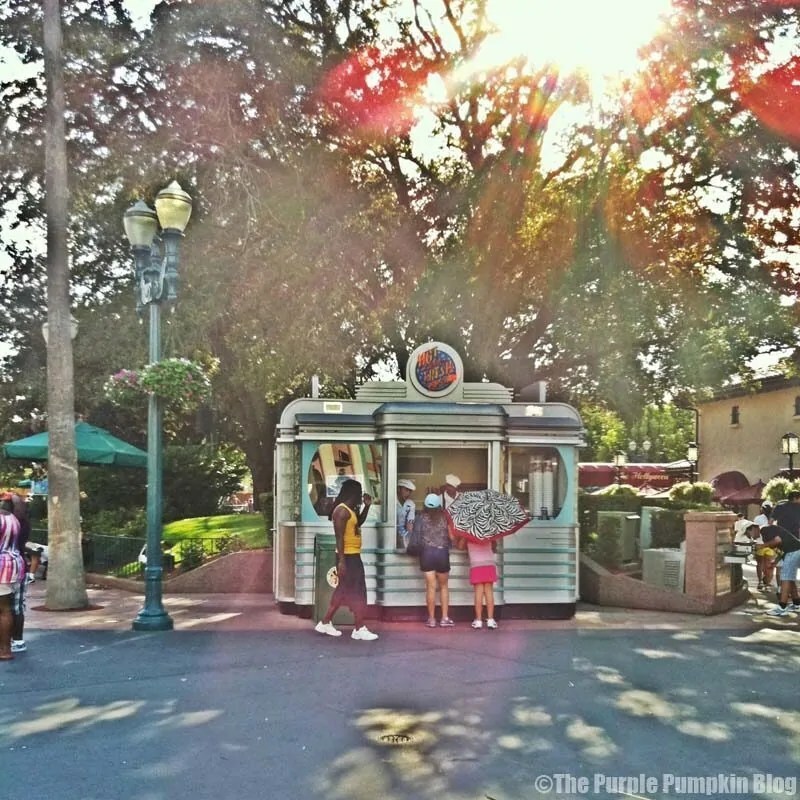 Thanks for reading Day 70 of 100 Days of Disney 2015! 30 to go! 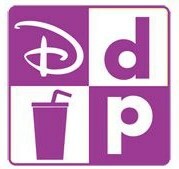 Come back tomorrow for another Disney post!